Between launch in May 2018 and the end of February, Capitec sold 500,000 of its new funeral plans – an average of nearly 56,000 per month. Capitec says 80% of those policies were sold via its growing branch network – and that branches remain powerful in the South African context. Standard Bank has started the process of reducing its branch footprint, and other major banks are expected to do the same. 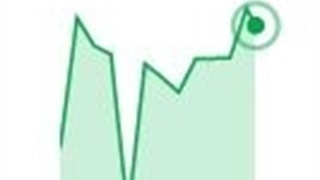 Between the launch of its Sanlam-backed funeral plan on 21 May 2018 and the end of its financial year on 28 February 2019 it sold 500,000 of those policies, Capitec told investors on Thursday. That is an average of nearly 56,000 policies per month over a nine-month period. And Capitec credits its large and growing branch network for that success. In its results for the last financial year, Capitec reported it had 360,000 retained funeral policies at the end of the year. But in a presentation to investors, it disclosed that represented only some 70% of the half a million policies it had actually sold during the period. 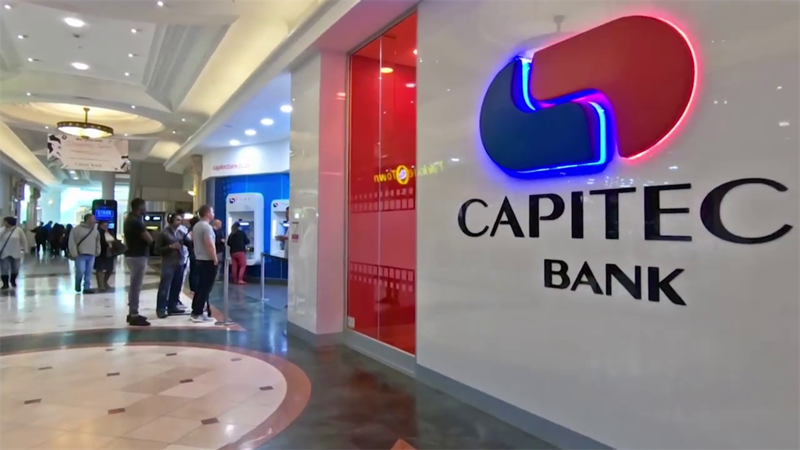 Capitec said that 80% of policies sold had been issued in one of its branches. "This is further evidence of how important our branch network remains to best serve clients," it said. Capitec had 840 branches at the end of the year, having opened 14 new ones since February 2018. It also hired 441 more staff during the year, bringing its total complement to 13,774. Standard Bank recently announced it intended to close 91 of its 630 branches around South Africa, and will likely reduce its headcount by around 1,200 people. Other major banks are expected to follow that example as the seek to move customers to their digital platforms rather than in-branch banking – and prepare for the arrival of aggressive new competitors such as Discovery Bank and Bank Zero. It now had 5.2 million digital clients, up 18% compared to the year before, versus 6.6 million branch clients, which was up only 11%, Capitec said. It's self-service banking via the likes of its app also grew sharply – but it nonetheless stressed how powerful physical branches remain in the South African context. Benefits such as a "new-born premium waiver", which includes babies of up to six months old for free, and no waiting period when transferring funeral cover from another registered insurer, had helped in market acceptance of its funeral plans, Capitec said. One in four South Africans has a Capitec account. 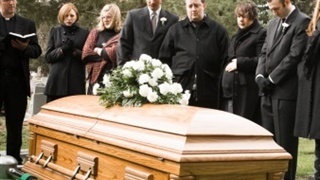 Now the bank is offering funeral policies with up to 21 beneficiaries.